Violet is an unnatural color for human eyes but they do create an impact. They make your eyes look beautifully enchanting, although not everyone with an updated grip on fashion would be able to don them. 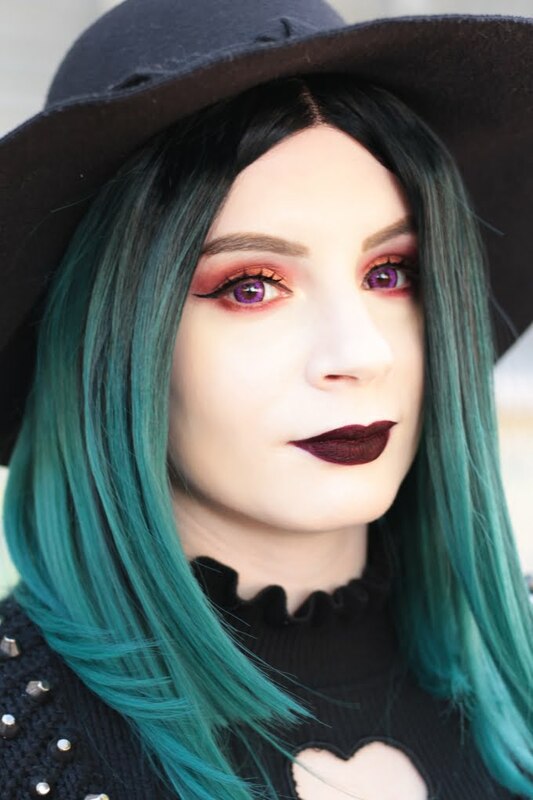 Sweety Akaten violet lenses are bright & alluring with a simple pattern. 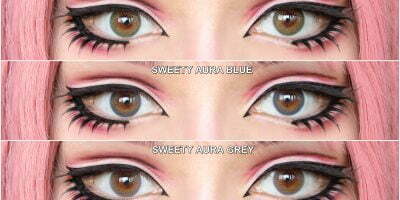 The lens is surrounded by a brown edge that set these lenses different from contacts with a common black outer rim. 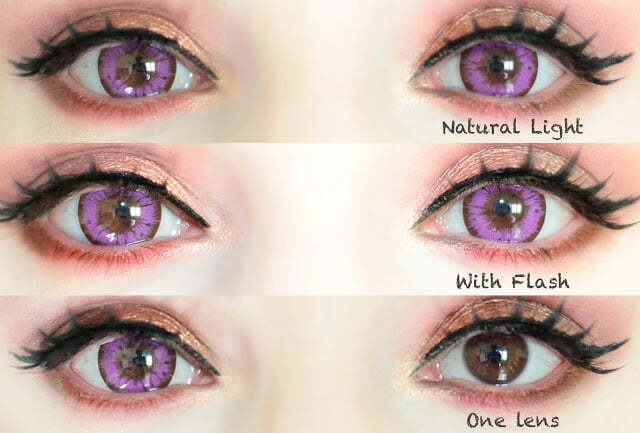 Also available in prescription, Sweety Akaten violet lenses leave your eyes dolly & dramatic!